Oregon Opportunity Network has changed its name! 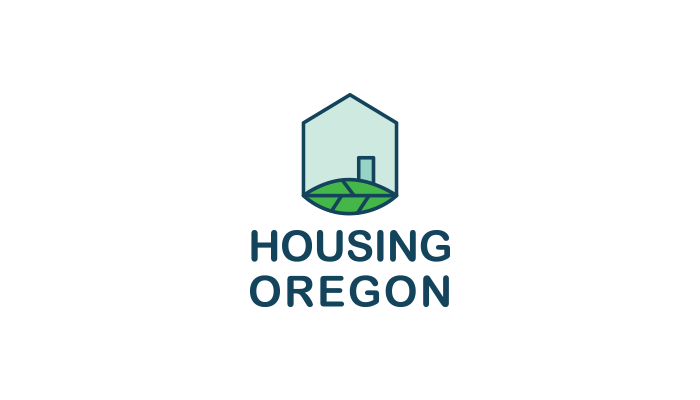 Our new name is HOUSING OREGON. This new name and logo represents the next evolution in our nonprofit. 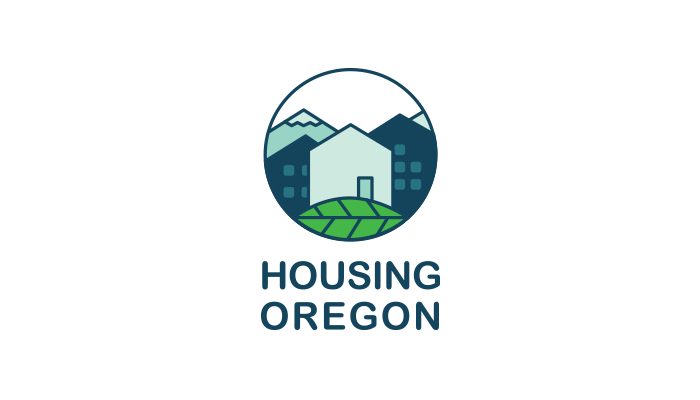 We remain committed to our mission of ensuring every Oregonian has a safe and stable place to call home. This change reflects our dedication to serving members in the entire state of Oregon with professional development to help them excel. And it showcases the full range of services our members provide from homelessness services to building affordable housing to helping first time homebuyers. Check out the video below highlighting our new name and logo!